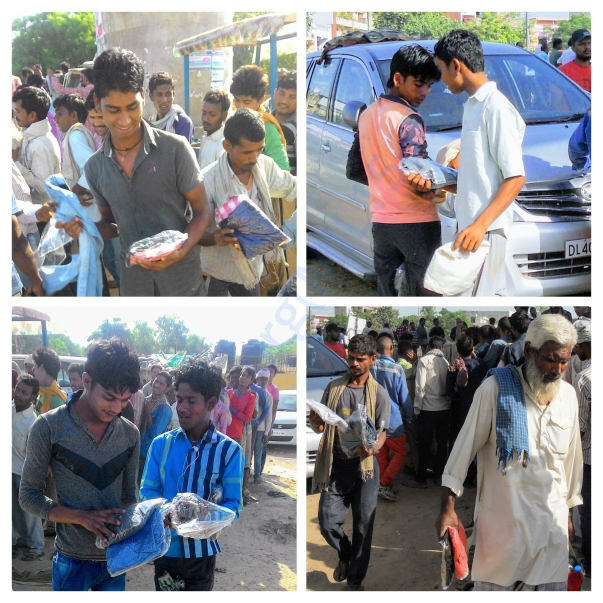 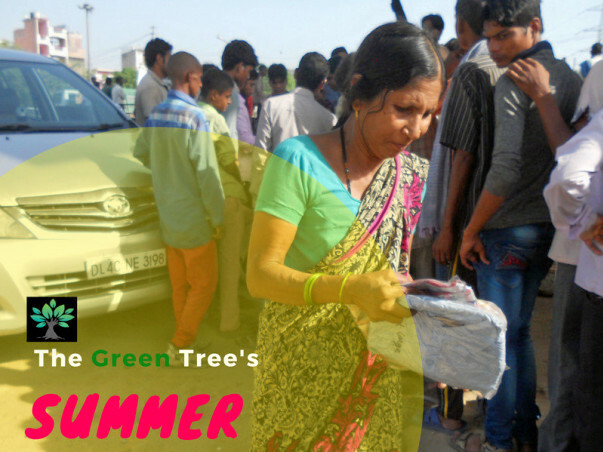 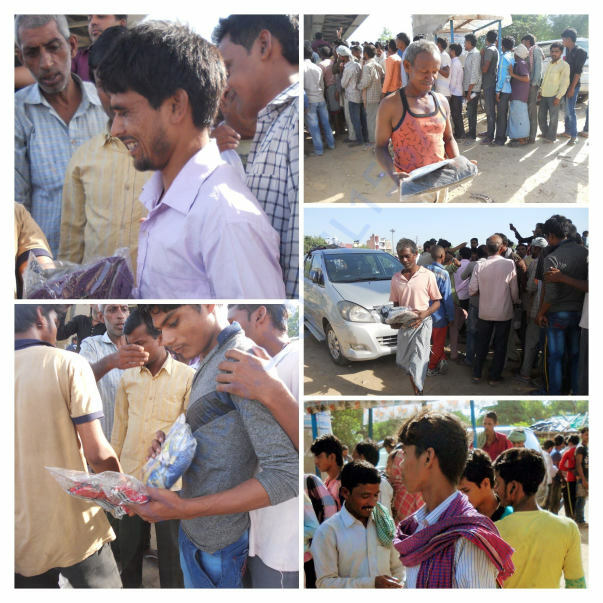 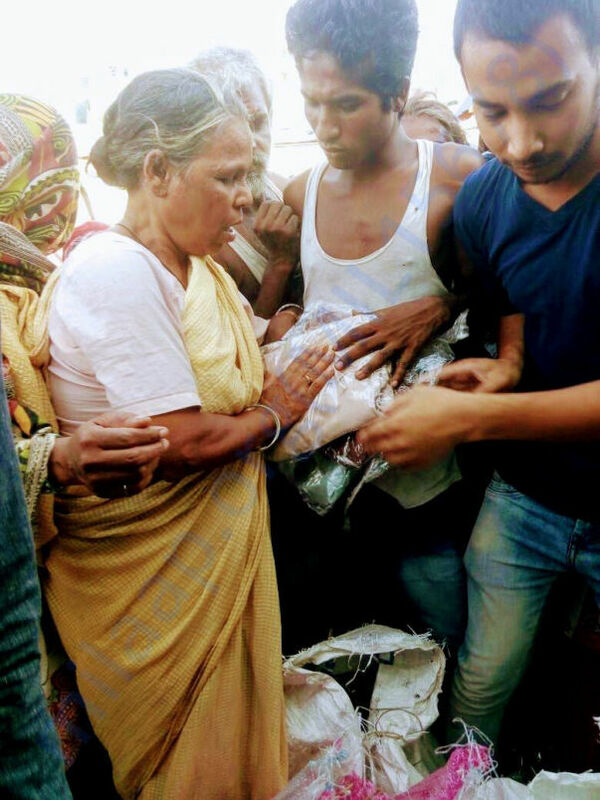 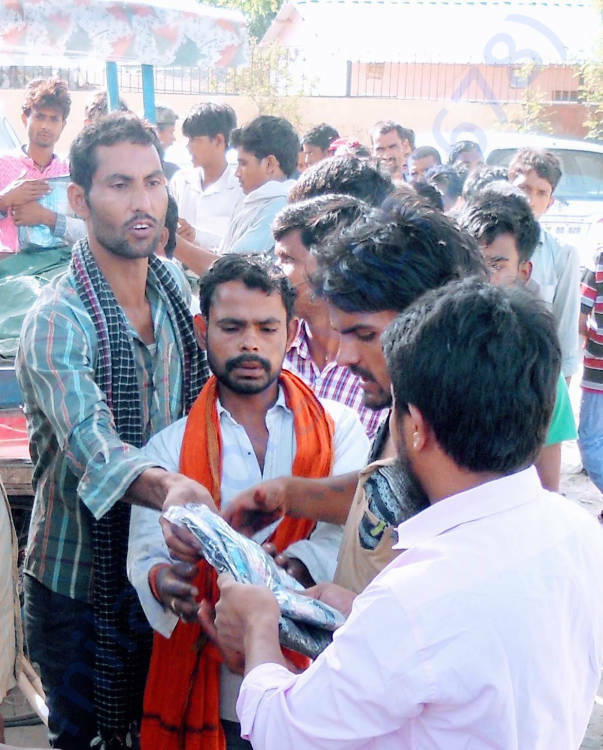 We are distributing new and old cloths to the poor and the needy across India. 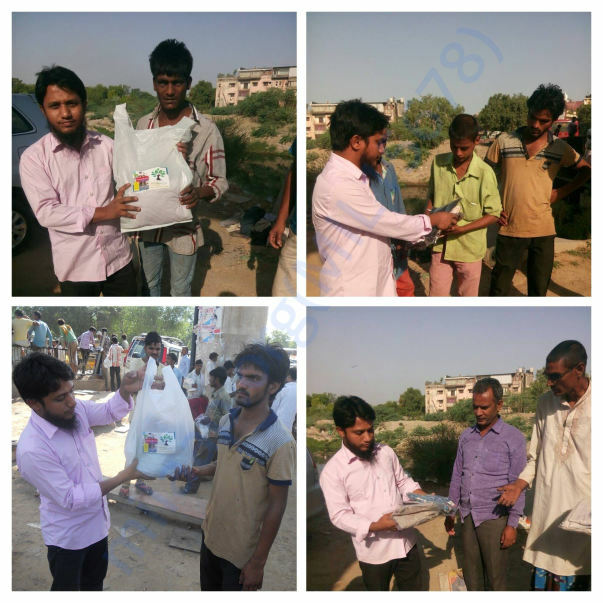 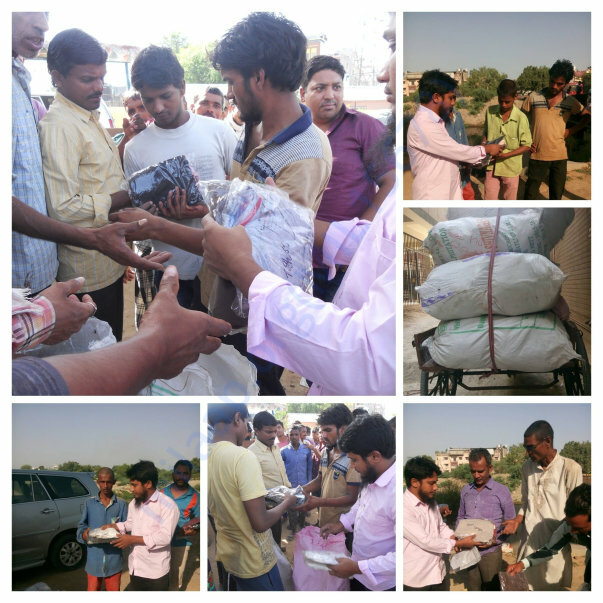 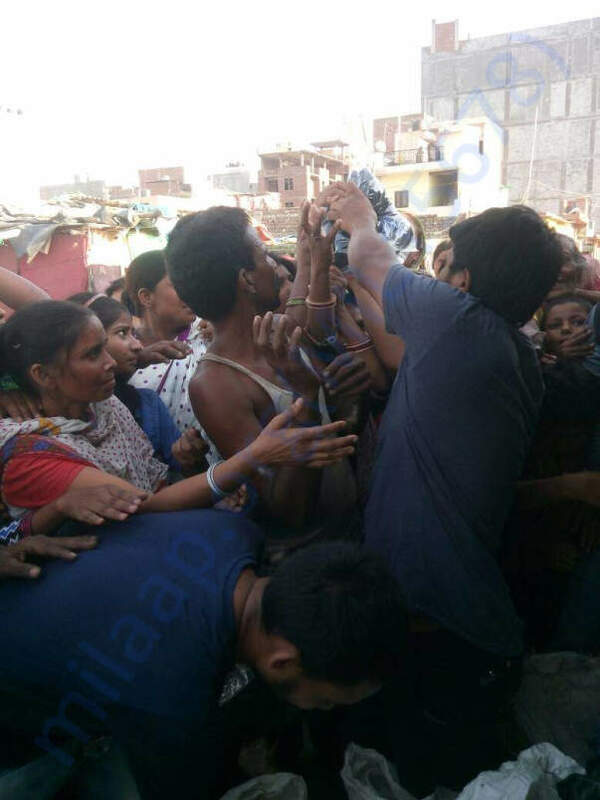 As of now, we have distributed around 800 cloths in Labour chowk and 1700 cloths in Yamuna riverside, New Delhi. 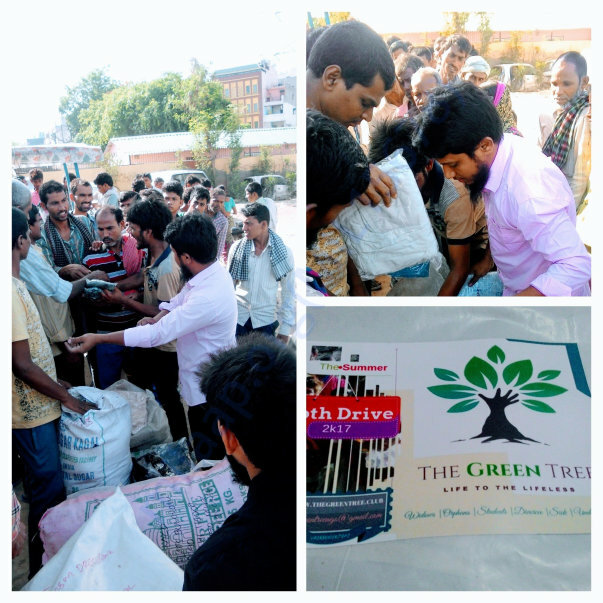 We have packed and kept 3000 cloths to distribute at Bihar. 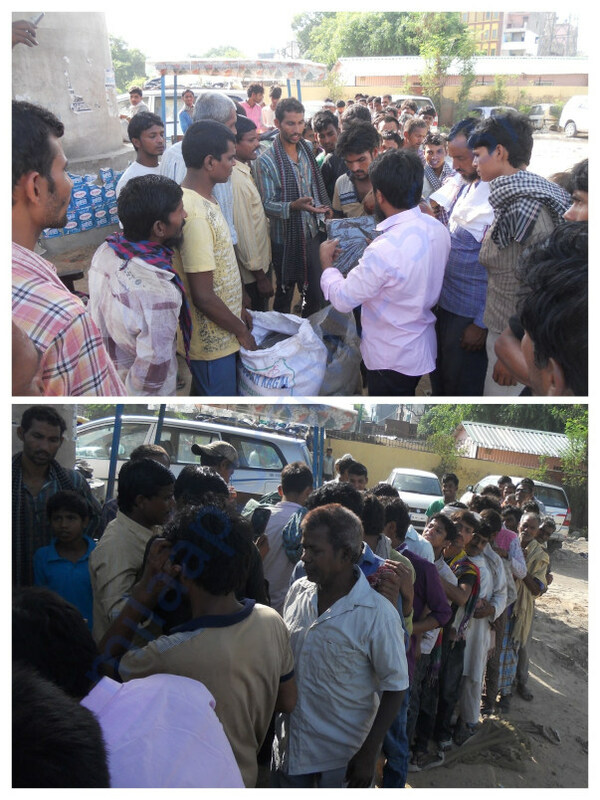 We are in need of funds to buy 150 cloths for Uttar Pradesh and 500 sarees to be distributed in south India. 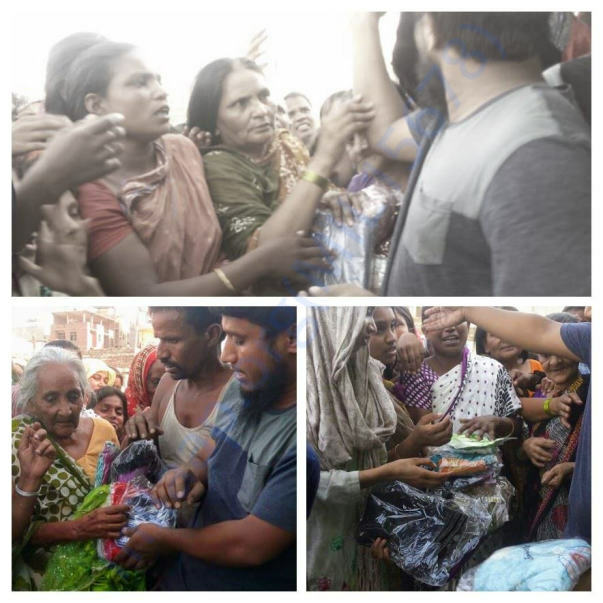 We need new cloths and funds for purchasing, packing, transporting, and distributing the cloths. 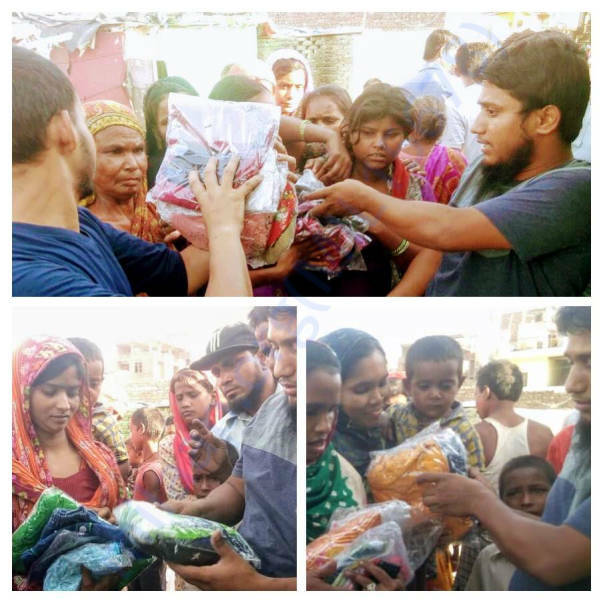 We love to wear new cloths, why cant we gift one to others.